From Montego Bay Airport to St Thomas. 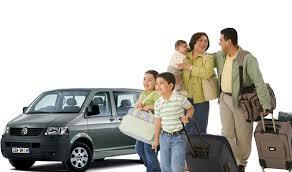 One Way (Private Transfer) 1 to 3 persons traveling together US$250,00 Total. Each extra persons US$20,00 each. Round Trip (Private Transfer) 1 to 3 persons traveling together US$500,00 Total. Each extra persons US$40,00 each. This is a private taxi..Only your party will Travel on the same vehicle with you.